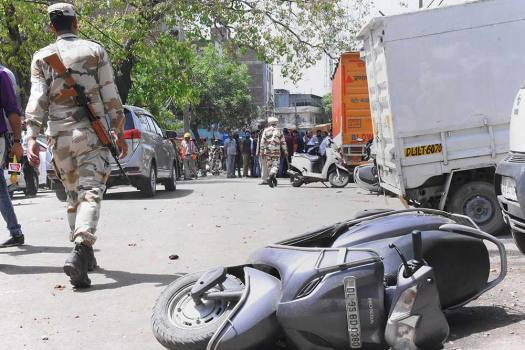 Security forces jawans move past a scooty lying on the road following clashes between the locals and the police during a sealing drive at Mayapuri, New Delhi. 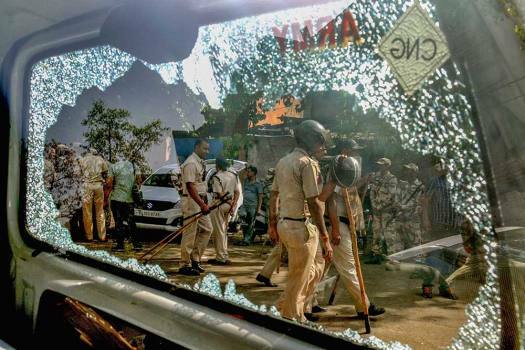 Police personnel are seen through a broken car window following clashes between locals and the police during a sealing drive in Mayapuri, New Delhi. 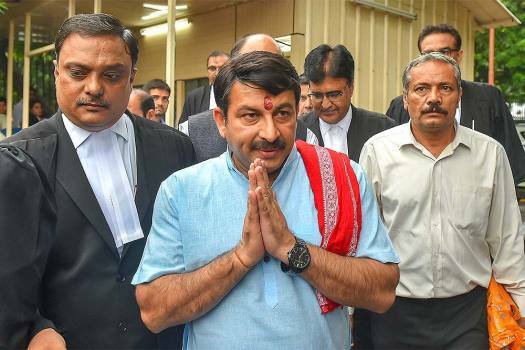 Delhi BJP President Manoj Tiwari appears at Supreme Court in relation to a sealing case, in New Delhi. 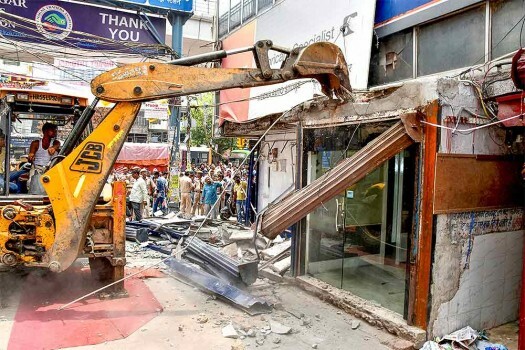 Municipal Corporation workers demolish the illegal structure at Laxmi Nagar market, in New Delhi. 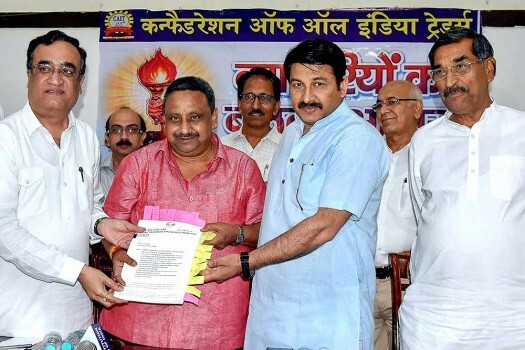 Delhi BJP chief Manoj Tiwari and DPCC President Ajay Maken attend a parliament on sealing issue, organised by Confederation of All India Traders, in New Delhi. 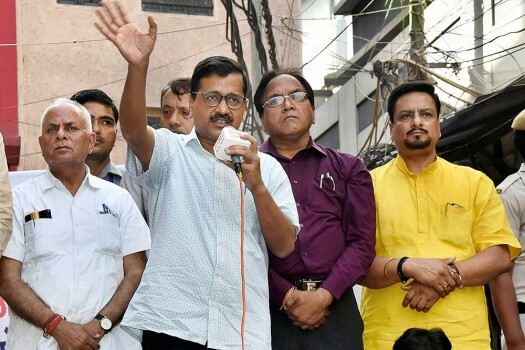 Delhi Chief Minister Arvind Kejriwal addresses a public meeting amid a protest by a group of traders over ongoing sealing drive, at Gandhi Nagar Maket in East Delhi. 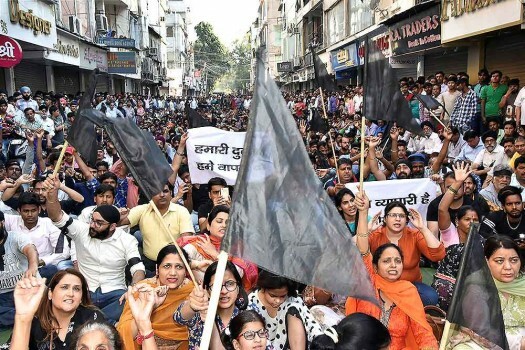 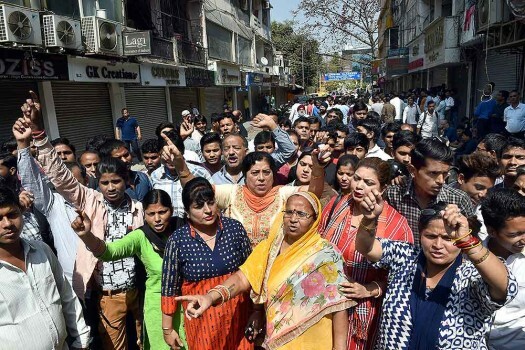 Traders of shops at Amar Colony protest against sealing drive in New Delhi. 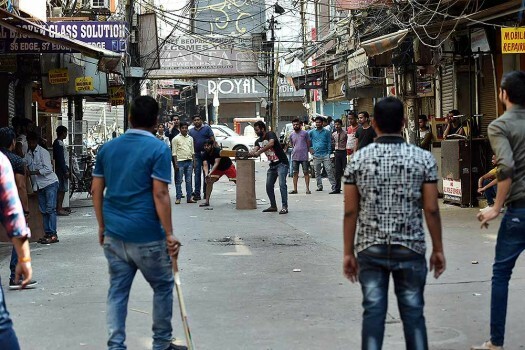 Shop owners play cricket after they shut their stores in a protest against sealing in New Delhi. 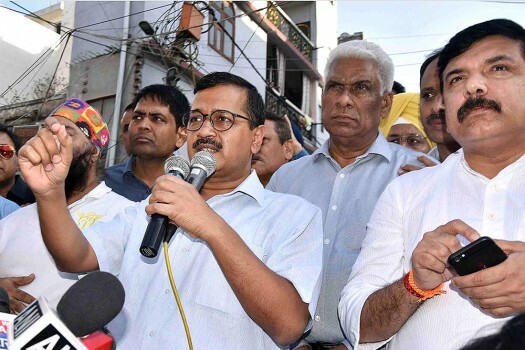 Delhi Chief Minister Arvind Kejriwal addresses a public meeting amid a protest by a group of people over ongoing sealing drive, at Amar Colony Market in New Delhi. 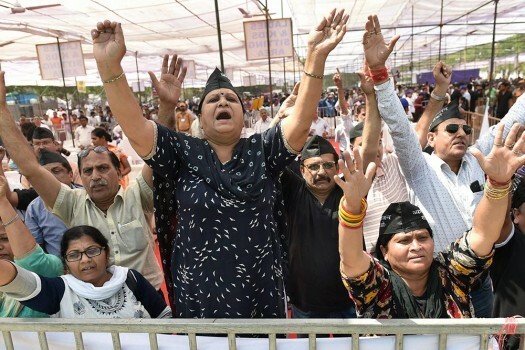 Traders shout slogans during a 'Katora' protest against the ongoing sealing in the city, in New Delhi. 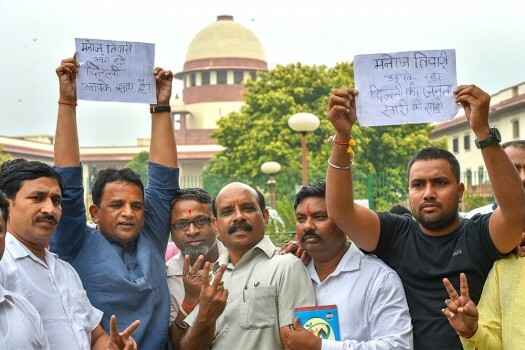 Traders shout slogans after being detained by Delhi police during a 'Katora' protest against the ongoing sealing in the city, in New Delhi. 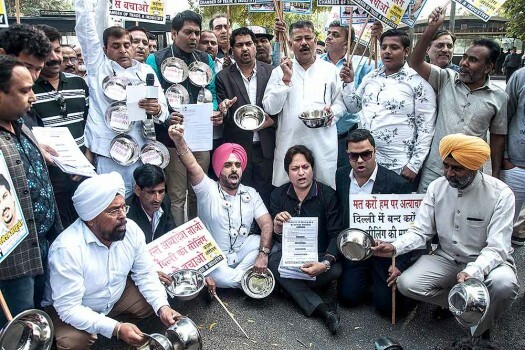 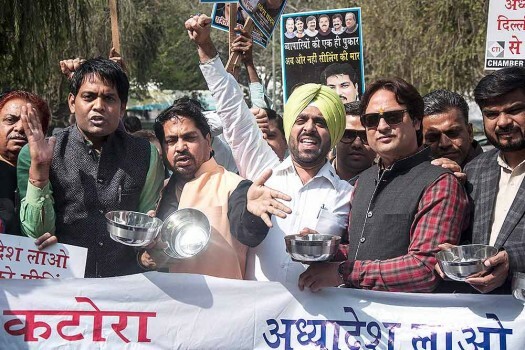 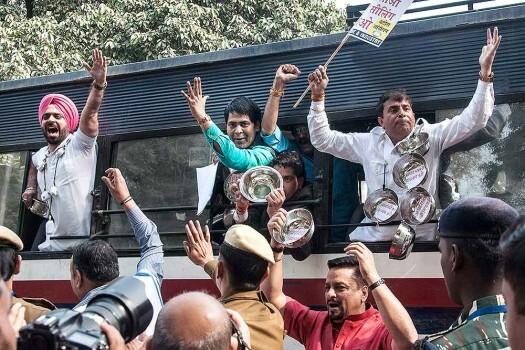 Traders shout slogans as they take part in a 'Katora' protest against sealing drive, near Delhi BJP President Manoj Tiwari's residence in New Delhi. 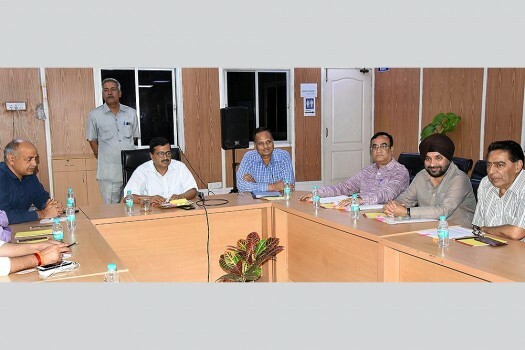 The bench also directed that construction activity be stopped with immediate effect wherever any unauthorised construction is noticed or booked by authorities. 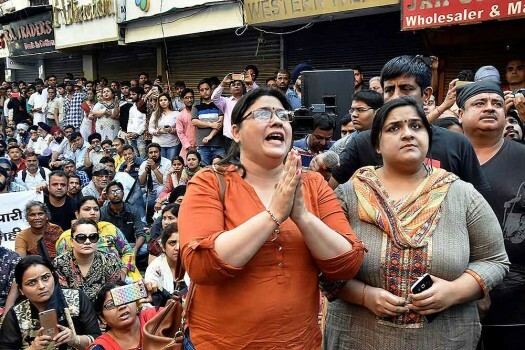 Sadar Bazar, Lajpat Nagar, Chandni Chowk, Karol Bagh and Chawri Bazar were amongst the markets that were closed. 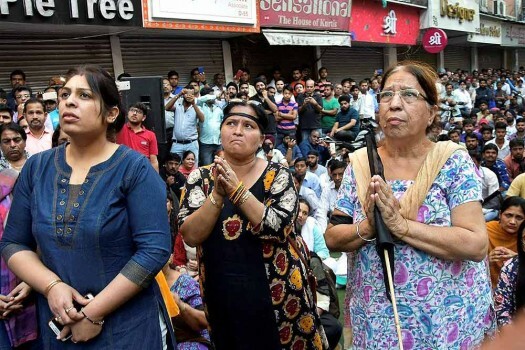 According to the reports, so far at least 3,500 properties have been sealed over the alleged misuse, encroachment and running establishments on non-notified areas by three civic agencies across the national capital. 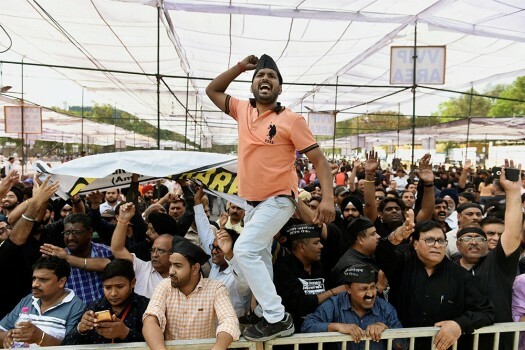 Reacting to the demand of an ordinance by Delhi Chief Minister Arvind Kejriwal to stop the drive, Puri said there was a tendency to "highlight victimhood" as part of "populist politics" in a democracy. 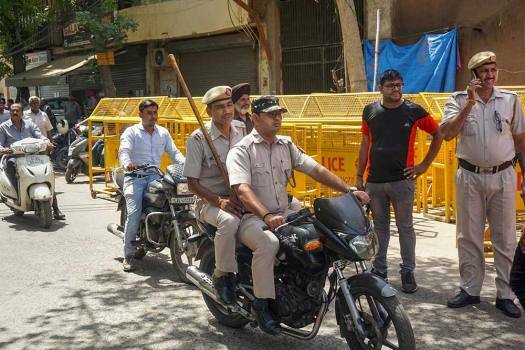 MCD, Police Seal Shops In Delhi Posh Defence Colony Market; South Ext, Green Park, Greater Kailash Next?